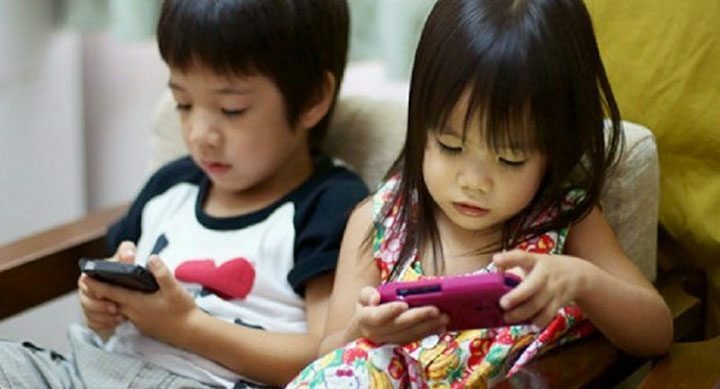 What better way to help children study than through games? Introducing little kids to academic subjects most of the times is no easy feat, so in order to ease them into seemingly boring topics, the better way is always through games and interactive activities. 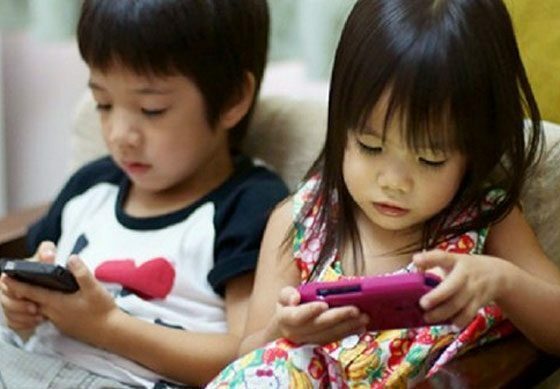 Kids nowadays learn how to control smartphones faster than most grown adults (sad, but true), and instead of focusing on the bad things that could result in your kid spending so much time in front of a screen, we should make the most out of it by providing them with educational games that’ll feed and nurture their little minds without them even noticing it, while they have loads of fun. This is a great app for your little ones to get a better grasp on the comings and goings of nature, the earth and life in general surrounding us. How it works? 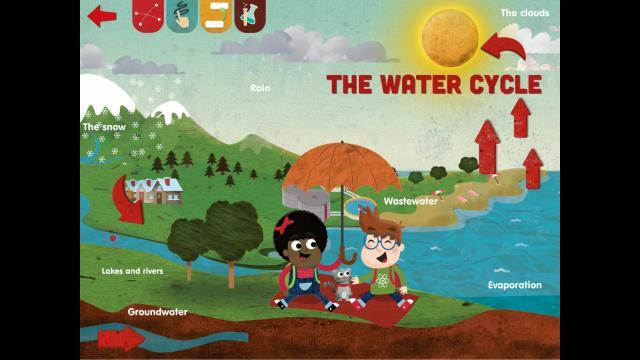 is a didactic and thoroughly interactive game that focuses on 6 main areas: the Earth, plants, energies, water, earthquakes, and volcanoes; each of which your kid can explore in any other she/he prefers. Every topic includes lots of big images with very simple and clear explanations of different phenomena, animations for further comprehension, games to reinforce the learning, and fun, easy experiments to do at home. The app can be set in 9 different languages, including Spanish, French, Italian, and Dutch. And luckily it only costs $2.99. Math Evolve is a revolutionary game that has to this date helped thousands upon thousands of children study math while they have fun, and practically without them even noticing it. As it turns out, an odd combination such as arcade games and math works wonders for kids (check cool math games), since the game takes the kid on an intergalactic journey filled with lots of excitement, fun, and of course, math exercises and challenges. Math Evolve’s main task consists in the practice and improvement of additions, subtractions, multiplications, and divisions that can also be easily customized for kids of all ages. Besides the compelling gameplay and aesthetics, the game includes an amazing playlist of carefully selected songs and tunes that make the game even more fun. You can get the app for just $0.99, without any in-app purchases, advertising, and/or external links. Exploring and traveling across the solar system has never been so much fun! 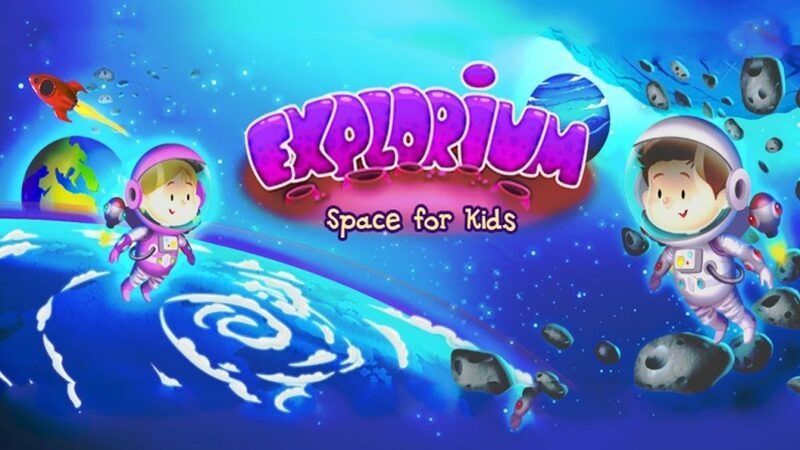 There’s definitely no better app than Explorium to help your children study and enjoy the endless wonders of our solar system, along with all the elements that come with it. In this fantastic journey, your kid will follow the adventures of Alex and Alice. The premise is that each time, your kid has to spin a wheel that will take him/her to a designated destination where they can learn curious facts about it (which will be stored in an encyclopedia), play fun mini-games and collect crystals and treasure chests that are going to be necessary in order to pass each level. The game cost $4.65 and features 73 encyclopedia entries, eight, and four difficulty levels. 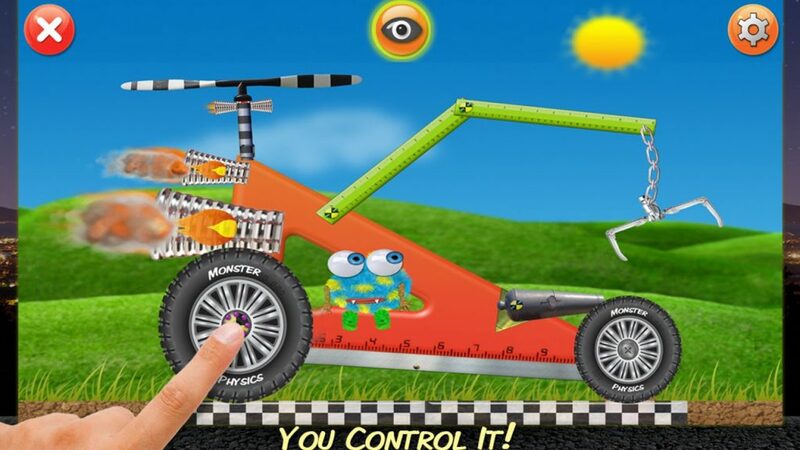 Monster Physics is a wonderful app for you to introduce for the first time physics principles and definitions to your kid without it being a tedious task for him/her. Basically, the game consists in building machines with different types of material (metal, wood, plastic, rubber, chains, chains, etc) that will serve s specific purpose. The kids have complete control over said materials, so it means they can move, rotate, change size and flip any item however they want. The game offers 2 modes of gameplay, Build and Missions. If they choose Build, they’ll have free will over what to build, and how to build it; to finally put it in action and see how it works and moves. The Missions mode, on the other hand, has several levels with various degrees of difficulty so kids can improve every time their building skills. Additionally, the game also features a Learn section with some handy physics concepts included. 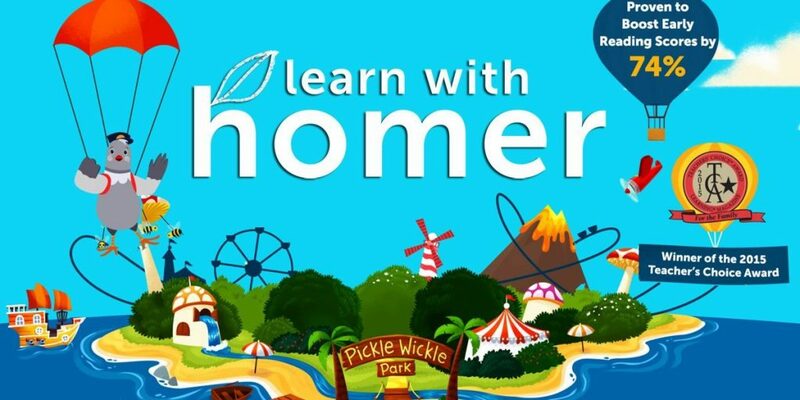 If you want to teach your kid how to read but don’t know where or how to start, then look no further than Learn With Homer. This award-winning game offer tons of features and activities that will develop step by step your kid’s reading abilities through fun activities, compelling stories, phonics lessons, cheerful song, beautiful animations and much more.